As of now there still remains controversy surrounding Antonio Brown’s return to the Pittsburgh Steelers. 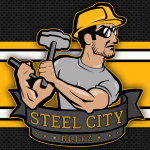 With that in mind, the Steelers may be in the market for another wide receiver who can fill the sizable void that he may leave in his wake, should he not return to the team, that is. 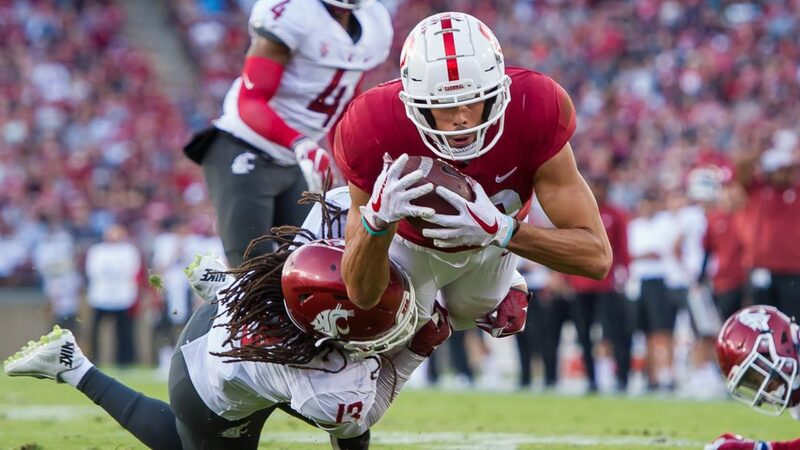 For me, JJ Arcega-Whiteside out of Stanford University could be a viable replacement. Second Team All-Pac 12 (2018). – Full Name: Jose Joaquin Arcega-Whiteside – Second in school history with 28 career receiving touchdowns. – Third in school history with nine 100-yard receiving games. – 12th in school history with 2, 219 career receiving yards. – Father played professional basketball in Spain. – Born in Zaragoza, Spain. 63 receptions for 1059 yards (16.8 ypc), 14 touchdowns. Fantastic route runner. Immensely agile in his routes, often creating separation. Sinks hips beautifully on comebacks and hitches. Irreplaceable height and size. Due to his size and length, he can snag balls above the rim, as well as low balls. Complete mismatch in the open field against smaller cornerbacks. Boxes out his opposition immaculately on contested catches. Immediate red-zone threat. Draws flags relentlessly via PI and/or holding. Possesses solid acceleration for his size. Boasts good boundary awareness and gets his feet down in bounds. Solid blocker in run and pass coverage. Lacks burst after the catch. Blocking technique needs polished. A couple missed catches of notability, largely due to pressure from the corner. Biggest issue is a lack of top-end speed. Lacks leverage on horizontal routes, as his speed prevents him from gaining separation. Arcega-Whiteside is just the receiver that Ben Roethlisberger would love added to the Steelers’ receiving core. He is a complete mismatch against smaller cornerbacks, who possesses fantastic acceleration and strength which provides him with unstoppable leverage. Furthermore, he is an incredibly reliable red-zone threat. 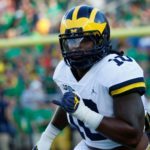 That said, his lack of speed may hamper his chances of being selected on day one of the 2019 NFL Draft as his 40-yard dash time will likely be near the bottom of the pile amongst wide receivers. Therefore, I believe he will be selected in the early third round of the draft. Ultimately however, I feel the Steelers will only pickup his talents should they move on from Antonio Brown in the offseason. Games Watched: Oregon (2018), Notre Dame (2018), Washington State (2018), USC (2017) & TCU (2017). Credits: sports-reference & gostanford.com (statistics & image).